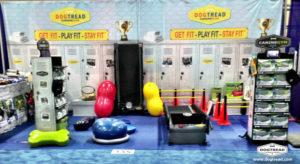 So, you’ve invested thousands of dollars and countless man hours preparing for your industry’s major annual trade show. All for the pleasure of spending a couple of chaotic days, in the confinement of some gigantic convention center where you’ll have mere minutes to grab a buyers attention, make your pitch and secure an order. When it’s all over you need enough orders to justify your investment and to keep you and your company busy and profitable for months to come. Offer a package deal – Most buyers don’t have the time or the inclination to review your entire product range. Choose some of your best sellers and offer a one price for all deal. 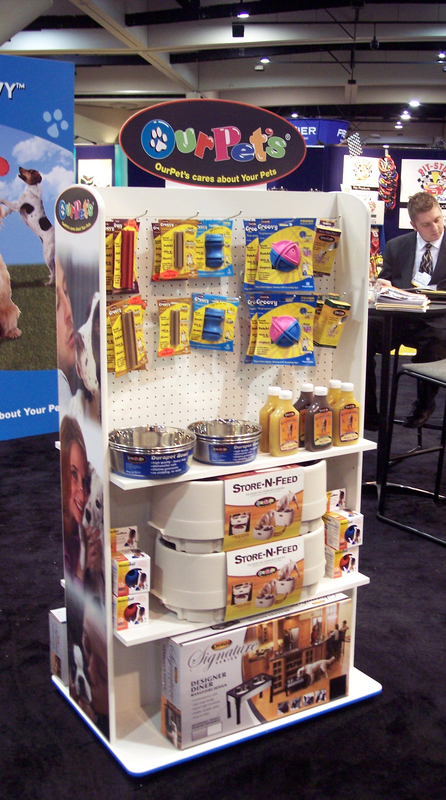 Throw in a custom POP display for free – Everyone loves something for nothing and buyers love displays, because they help to sell more product. You can always offset the cost against current or future product orders. Show the buyer what they are getting – a picture paints a thousand words, so invest in a prototype of your custom POP display. 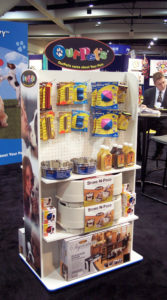 Showcasing your products as they would appear in a retail setting makes it easier for the buyer to make a decision. Give the buyer something to take away – You won’t close every single deal on the day, so put together a sell-sheet, which precisely and concisely outlines your offer. Not only will this keep you fresh in the buyers mind it will save time when you follow up. Follow up in a timely manner – The days after a trade show are manic, but don’t leave it too late before following up with potential buyers. 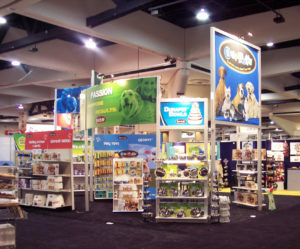 If you don’t reach your prospects within 2 weeks after the Tradeshow, the chances are that they have purchased elsewhere. Or click here to request a copy of our brochure.